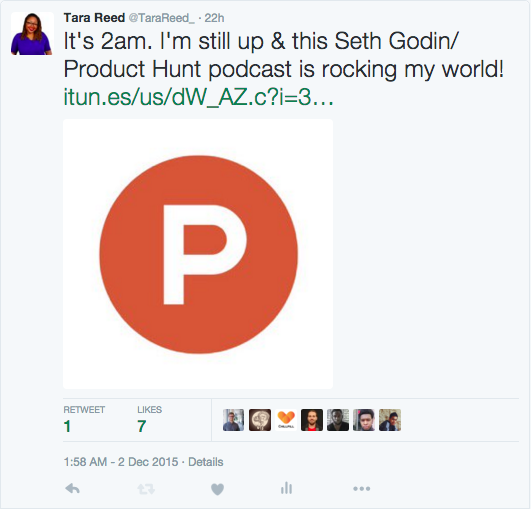 #1- Seth Godin is experimenting with a super cool pricing model ( in the podcast at 23:30). I’m going to be borrowing from this concept as I launch ArtCollectingSchool.com next week! #3- I got an important reminder to be blogging every day.